It’s exciting to announce my latest upcoming solo show at Morningside Gallery in Edinburgh. 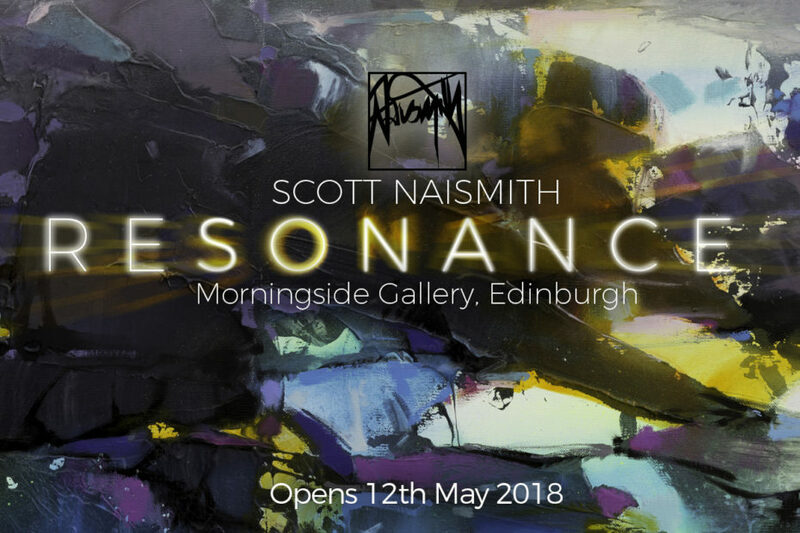 Work at my previous two shows sold out and I am course hopeful that ‘Resonance’ will perform just as well! I will be attending the launch event from 12.30 – 3pm and hope to see you there. Keep checking back on this page and Morningside Gallery’s website in the weeks leading up to the launch event for more information, images, video footage and sneak peeks.